From T.C. Christensen comes The Cokeville Miracle, the remarkable true story of a town facing a terrible tragedy, and the Sheriff’s investigator who struggles with his faith as he gathers evidence that defies easy explanation. The Cokeville Miracle is not just the story of a hostage crisis, or a terror attack on American soil. It is not just the story of a bomb that could have destroyed an entire generation, and ripped a town apart. The Cokeville Miracle is about what happened instead. How did a bomb that should have leveled the room take only two lives that day, the madman and his wife? 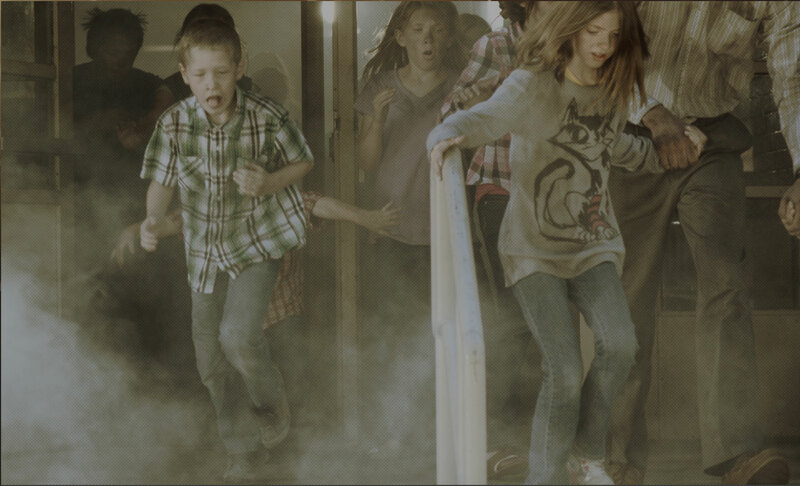 Each child, each adult who made it out of that room has a story to tell. Follow the Sheriff’s investigator Ron Hartley as he pieces together the evidence, including stories of prayer and divine intervention from multiple witnesses. Gather the evidence and decide for yourself. Do you see coincidence, or do you see miracles?